I used to read … a lot. 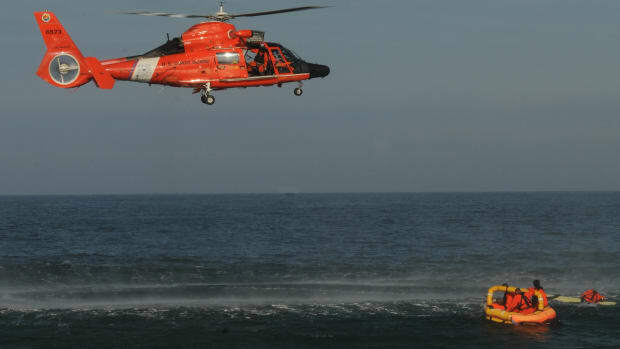 From my 24th birthday — when I first realized I was an idiot — through the end of my Coast Guard career in 2013, I averaged one book a week. There was supposed to be more time in “retirement,” but I’ve talked myself into believing there is less. It’s not true, though. I have the same amount of free time I used to have. I’m just not using it well. I truly enjoyed the reading I used to do, and it changed my mind about what’s important. It created time of its own. Too metaphysical for you? How about this: Things were better when I read more. So next year, I’m going to start seriously reading again. That’s my resolution for 2018: to improve. I’m going to get back to reading a book a week and learning like a beginner again. 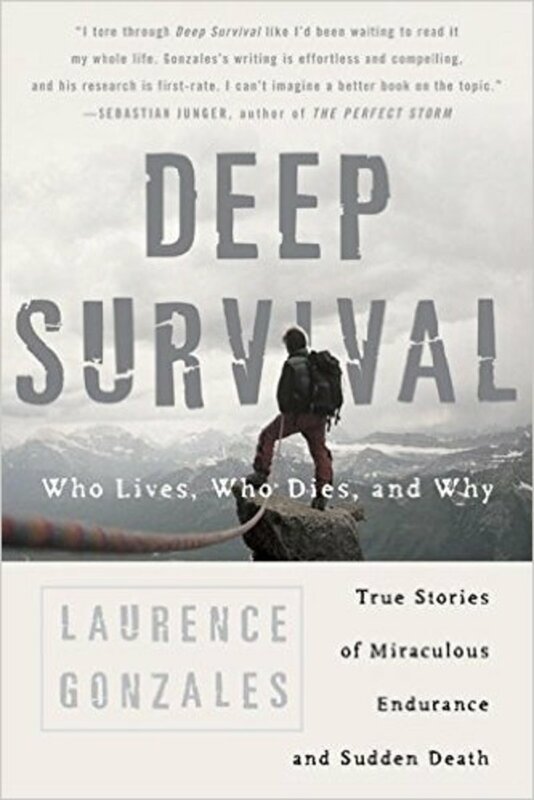 • Deep Survival: Who Lives, Who Dies and Why, by Laurence Gonzales. This book is essential reading for understanding how the mind works in survival situations. I’ve read it several times. There are notes in the margins, and I’ve given the book as a gift to more than a dozen friends. 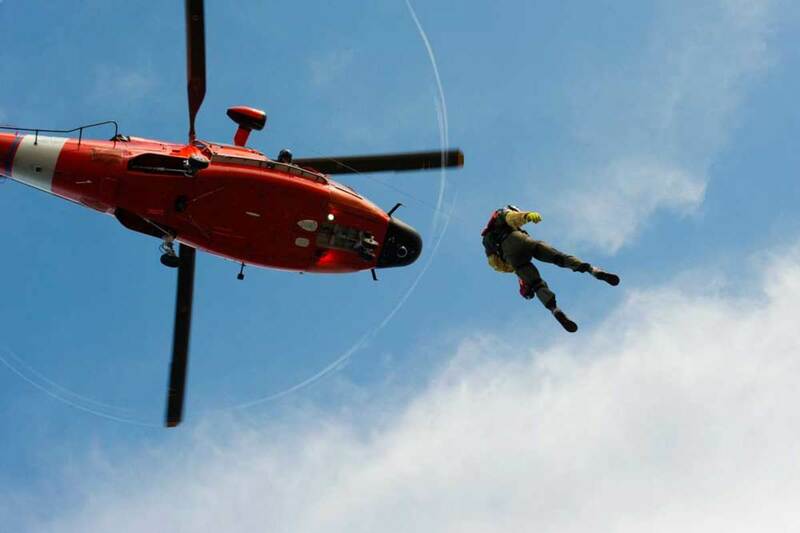 For a time, we handed the book to each helicopter rescue school student at the Coast Guard Aviation Survival Technician Class A-School in Elizabeth City, North Carolina. 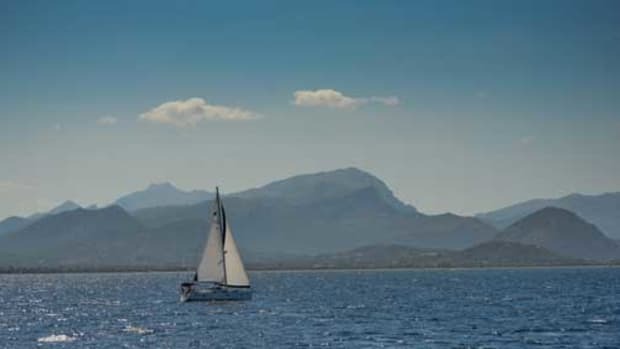 The book is foundational, and it will inform your intuition about many areas of boating safety and planning and risk. You shouldn’t pass it up. Consider this one required reading. 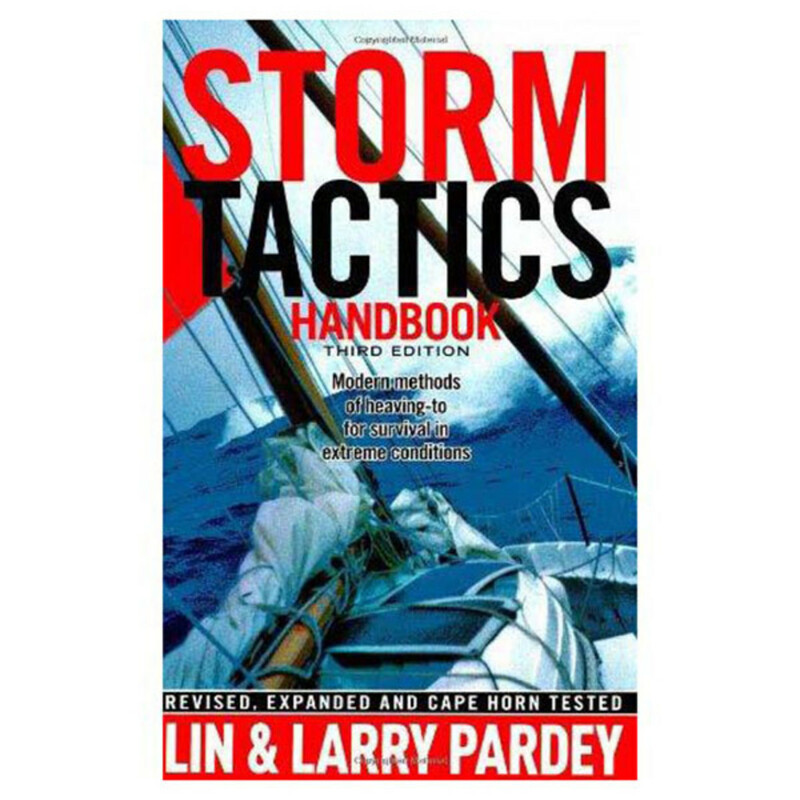 • Storm Tactics Handbook: Modern Methods of Heaving-To for Survival in Extreme Conditions, Third Edition, by Lin and Larry Pardey. 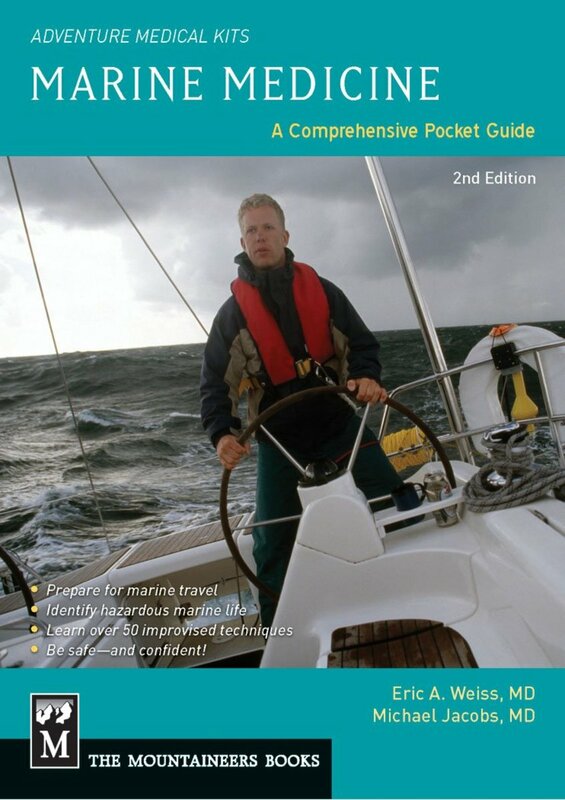 If you sail offshore and haven’t read this book, you really don’t know what you don’t know about keeping things under control in heavy weather. 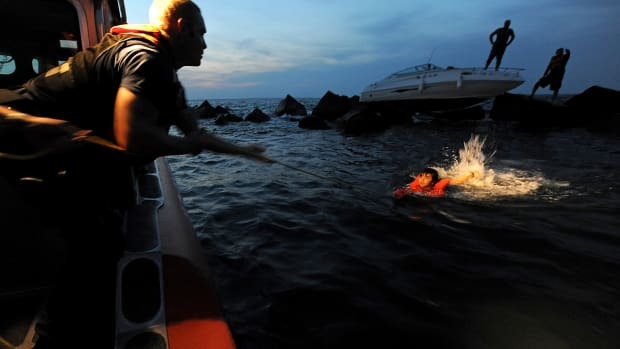 Avoiding the storm is best, but when you can’t, you’ll want to know what Lin and Larry learned over decades at sea in the worst conditions many of us can imagine. I’ve rescued sailors who were beyond their depth from situations where the Pardeys would have simply stopped for night and waited it out. 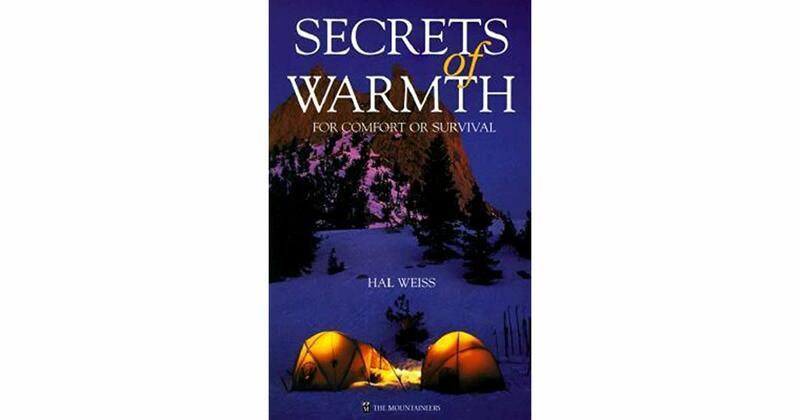 • Secrets of Warmth for Comfort and Survival, by Hal Weiss. This book provides very good advice on several ways to create insulation when none exists, as well as giving expert guidance on the composition and effectiveness of fabrics and materials as insulators. 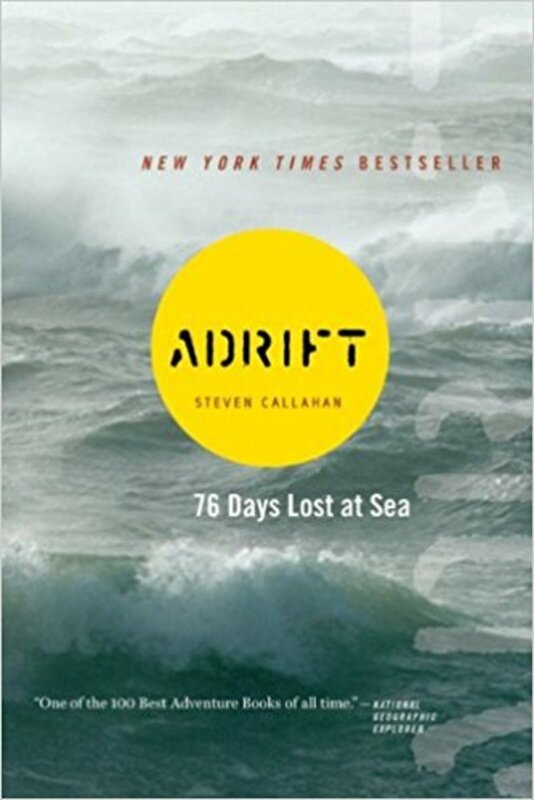 • Adrift: Seventy-Six Days Lost At Sea, by Steve Callahan. Steve Callahan graciously allowed readers into his most private thoughts during his worst moments. 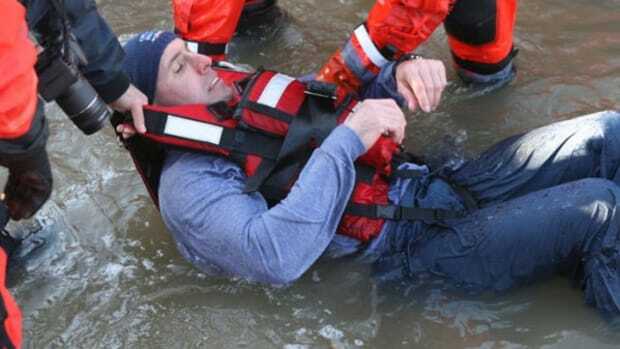 I learned things I didn&apos;t know about survival at sea — and I teach sea survival. Like so many other stories about people who survive against ridiculous odds in the face of extreme discomfort and loneliness, Callahan&apos;s story reveals that most of us have never gone through anything. My worst day ever was better than Steve’s best day in his raft. If nothing else, the book will put another nagging voice in your head whenever you feel the need to complain. Compared with his experience, I&apos;ve never in my life been hungry, tired, thirsty, lonely or the least bit uncomfortable. 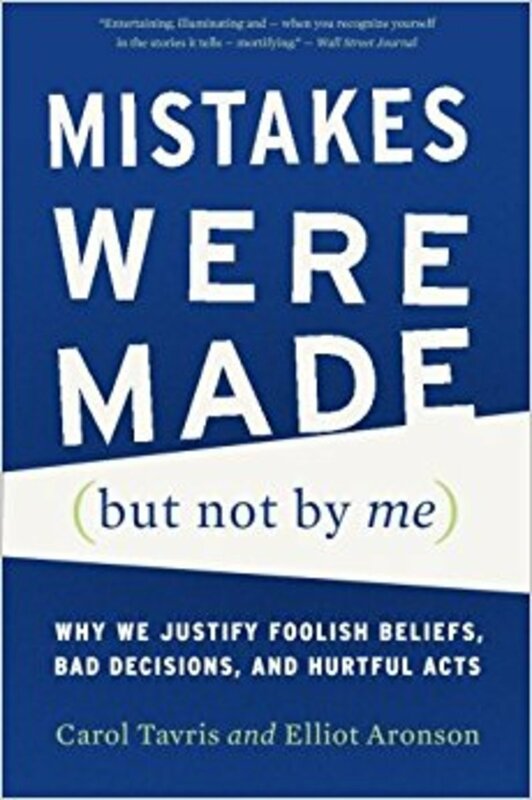 • Mistakes Were Made (But Not By Me): Why We Justify Foolish Beliefs, Bad Decisions and Hurtful Acts, by Carol Tavris and Elliot Aronson. Though not about survival, per se, this book will teach you things about your mind and how it makes decisions and rationalizes thoughts to support them. Knowing about this will help you recognize it when it is happening to you. It’s about those moments when you talk yourself into believing what you want to believe, despite of evidence to the contrary. The ability to stop your decisions before you take them too far is critical to your safety in an emergency, and Tavris and Aronson taught me how to recognize my own BS when it happens. 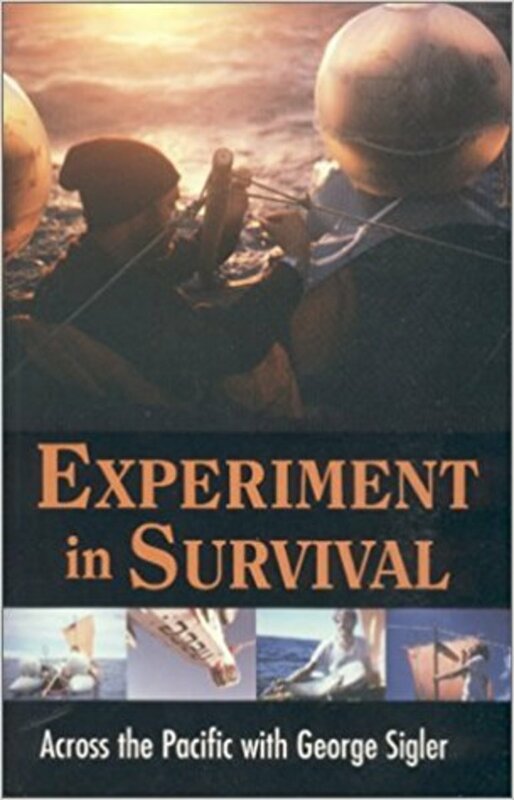 • Experiments In Survival, by George Siglar. George Siglar has never been accused of being a great writer, and I wish he had written the book sooner than 26 years after the event. Writing aside, Experiments in Survival contains some very valuable information. 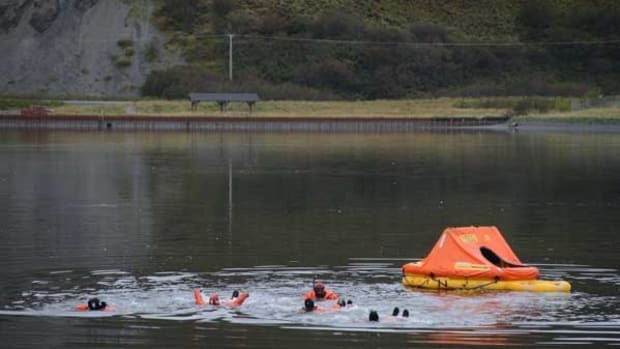 Any student of sea survival should read about George and Charlie&apos;s experience sailing a Zodiac across the Pacific with nothing more than a survival kit prepared by Siglar. No food, no water. There is nothing like first-hand accounts to inform students of the realities of any situation, and Siglar’s account is full of the things you never think about unless you&apos;ve been there. 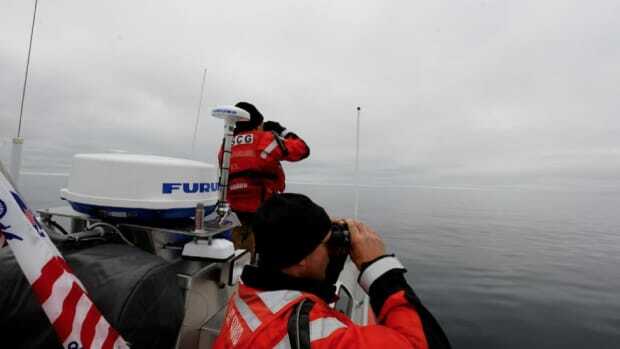 Spoiler alert: It turns out in some cases you can drink seawater. 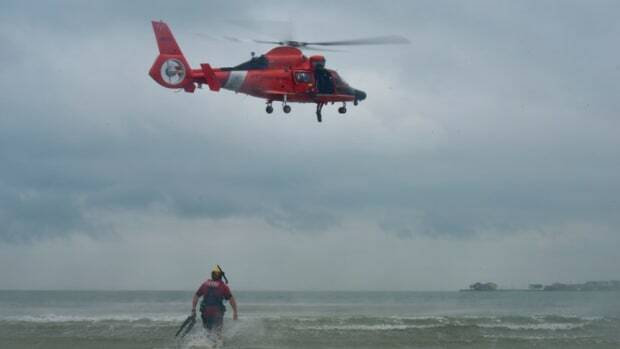 Marine Medicine: A Comprehensive Guide, Adventure Medical Kits, by Eric Weiss and Michael Jacobs. 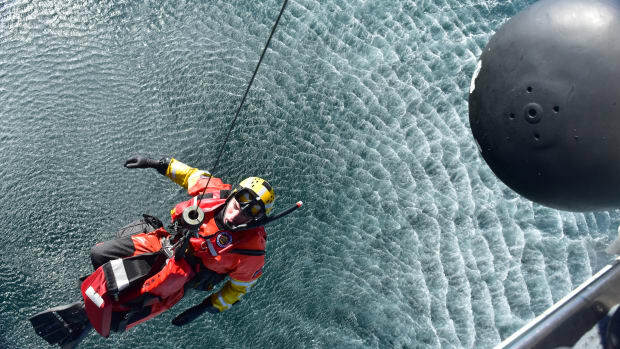 Weiss and Jacobs are doctors who have been there and done that, as it relates to emergency medicine in remote situations (wilderness and at sea). Hopefully you never have to apply a tourniquet or deal with a badly burned crewmember, but if you do, you’ll be glad you have this book on board. It’s a handbook and quick reference guide rather than a page-turning read, but you could do worse things than to pick up this book and learn something new from time to time. What is your resolution for next year? If you’ve read this far, then you are a reader. While the 14 books on my full list won’t take a year to get through, perhaps you could add any you don’t recognize to your list for 2018. Happy New Year, friends. I’ll see you next week with something fun for everyone. We’re going to light stuff on fire.